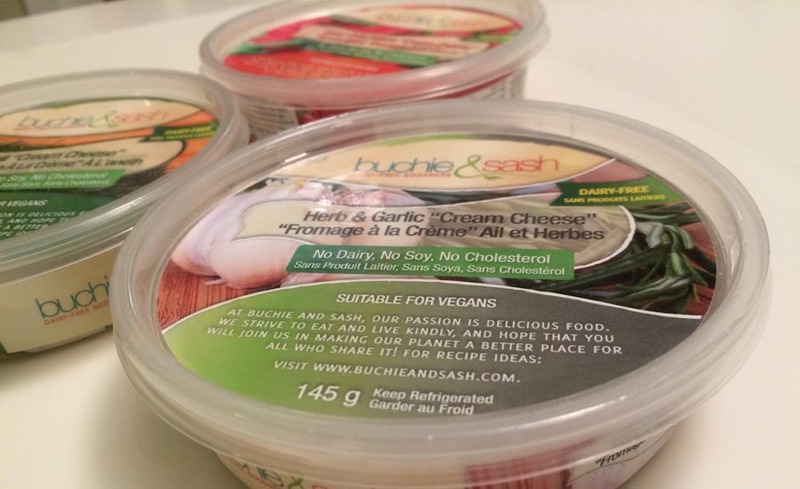 We love the idea of vegan cream cheese and wanted to reflect a really fresh organic look for them. 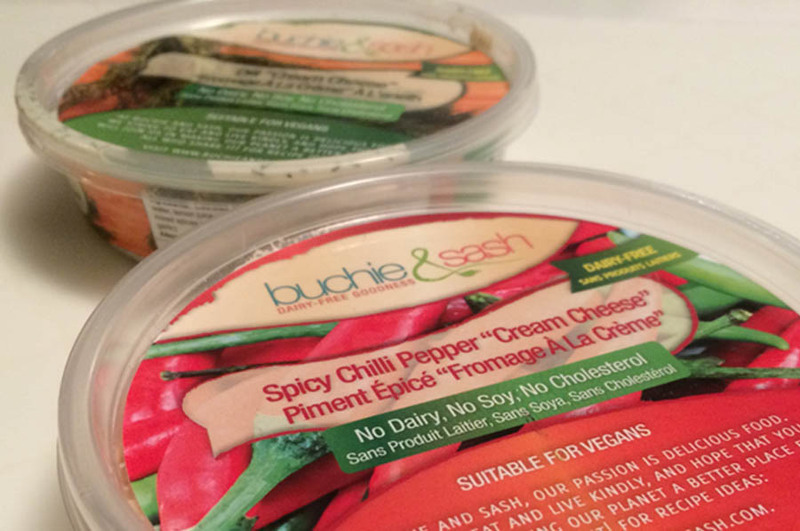 Inspurate created the entire buchie & sash brand from scratch. From their logo, to business cards, to the promo items, banners and finally their package design and printing.